1806. The British invasions have failed. The prisoners are moved across the country. 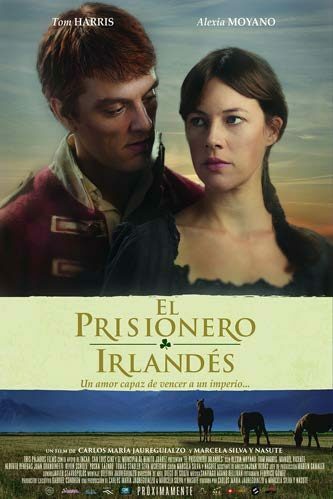 Conor, an Irish soldier recruited by the British Army, falls in love with Luisa, a young widow who refuses to leave her land and resists in loneliness the ravages of war . A love story involved in the revolutionary atmosphere of the Independence Wars. THE IRISH PRISONER is about the courage of women who were left alone, about home and freedom.